No water – No Life – Period. No living being can survive without water not even plants. Maybe they can but just for a few days. This period is much longer with solid foods. Moreover, a lot of life systems depend upon water to maintain their functionality. That’s why it is essential to pay more attention to our water consumption and the purity of the water that we consume too. Well water not just regulates the temperature inside your own body but also helps maintain optimum temperature of the earth through various water bodies. Hydration is crucial to maintain optimum body temperatures. Your body does that by sweating during hot climate. If you are dehydrated, chances are you won’t sweat and your body may spiral into wayward temperature trends causing fatal damage to you. Water transports much needed oxygen to various body parts including your brain and heart. Scientists have believed that this oxygen gives your organs a much needed boost to perform at their best levels. Dehydration can lead to several heart issues including heart attack. Make sure you keep hydrated always. Water acts as a lubricant and cushions your joints, tissues and even spinal cord. This helps you prevent joint pains, discomforts and may even help avoid arthritis in the long run. 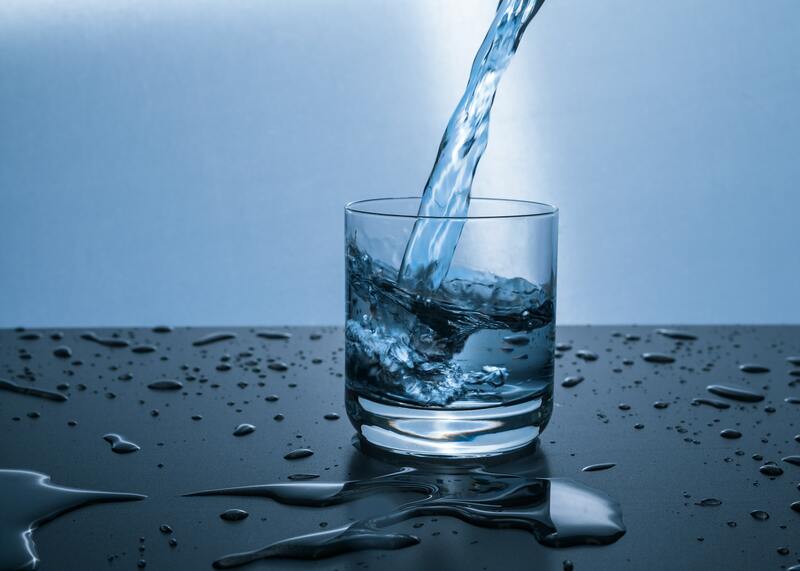 Drinking water gives a fantastic boost to your metabolic rate (which is the amount of energy per unit of time that a person needs to keep the body functioning, the more the metabolic rate, the more your body will function at higher levels), which in turn, helps your body’s ability to burn fat. Sweating, urination and bowel movements are our body’s way to remove excreta and waste. Water plays a major role in all these processes. It replenishes lost fluid from sweat, forms healthy stool and prevents constipation and cleans out your kidneys through urination. Water can help to make your kidneys more efficient. Water can affect strength, power, endurance and energy. That’s why it is imperative for athletes to stay hydrated always. Dehydration during strenuous physical activities may lead to low blood pressure and hyperthermia. Water helps to break down food in your body more easily. It also helps dissolve vitamins, minerals and other nutrients that you intake from your food and then delivers these nutrients to all parts of your body for their optimal functioning. Saliva contains enzymes, mucus and electrolytes and even anti bacterial properties. It’s essential for breaking down food as already discussed above and also keeps your mouth healthy. Water acts as a carrier of helpful nutrients and oxygen to all parts of the body. Dehydration will prevent the successful transportation of these nutrients to all parts of your body. Dehydration may also lead to constipation, urinary tract infection, hypertension and asthma. If you need to stay health, keep drinking water. Dehydration can even affect your mood and other abilities. You might suffer from fatigue and confusion and even anxiety if there’s not proper hydration. If this water is not clean, think of the repercussions to your health and well being. Leave that, think of the harm that it may cause to your loved ones. Make sure that the water you consume everyday is fit for daily use. The best method to do that is to get your water tank inspected today to know if the water you are using if fit for consumption or not because that is the source of the water that you use for everyday needs. If this water is not clean, chances are you are going to get sick one day or the other. Contact SaniH2o who provide Premium Water Tank Cleaning And Disinfection Services In Dubai. They are approved from the Dubai Municipality and have a well trained staff. Sanih2o also performs a 3rd party lab testing after the service to make sure that the water you use if fit for everyday consumption and use.